With warmer temperatures and blue skies on the horizon, it’s perfect weather for hitting the foothills. Western North Carolina is full of trails that wind throughout stunning forested hills, rocky mountainsides, and thundering waterfalls—and spring is one of the best times to explore it all. Before you head into the Great Outdoors, you should make sure you’re prepared. From checking for sunny skies to packing your bag with the essentials, here’s how to stay safe during your Western NC hike. No one wants to trudge through muddy trails during their hiking expedition, dodging puddles of water and ducking under trees for cover. Luckily, all you have to do to ensure sunny skies is check the forecast. 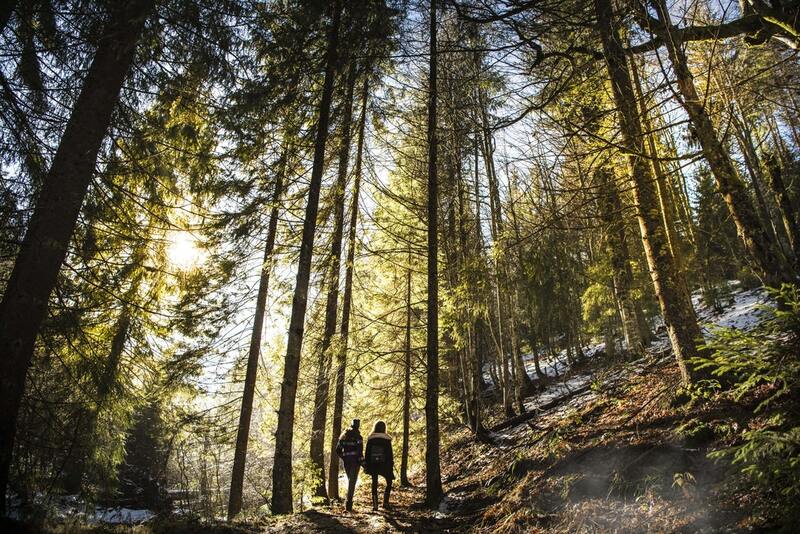 Whether you prefer your weather to be overcast and chilly or bright and blue, a little planning ahead will get you exactly what want for your ideal hike. It doesn’t matter if you’re planning a short hike or a weekend trip—you’ll need to pack some supplies to be prepared. If you’re only hiking for a mile or two, make sure your pack is filled with water, a snack or two, a compass, a multi-tool, and a small first aid kit. For longer hikes, you should be a little more prepared in case of emergency. 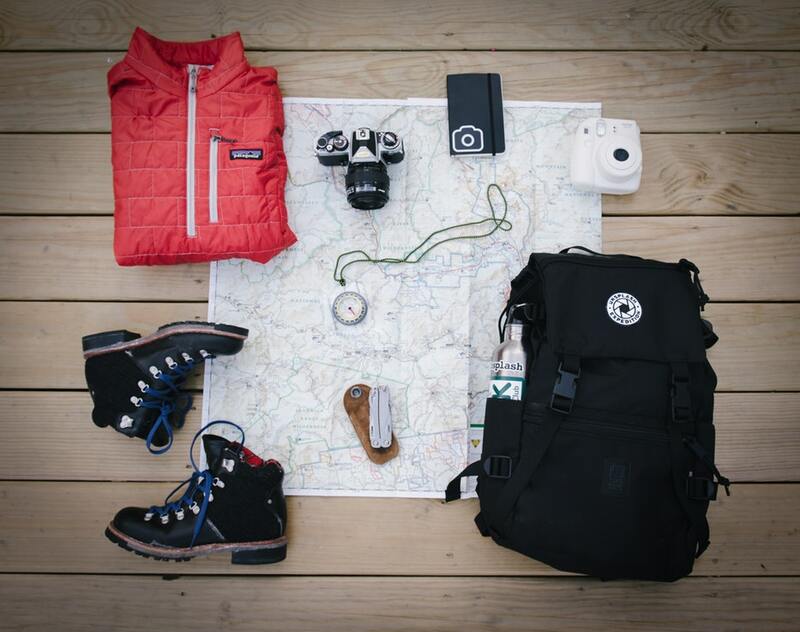 In addition to all of the smaller supplies, make sure you also bring along a flashlight, fire starters, extra clothes, sunscreen, a whistle, and an umbrella. You don’t want your pack to be too heavy, but the last thing you want is to need something on the trail and have no way to get it. 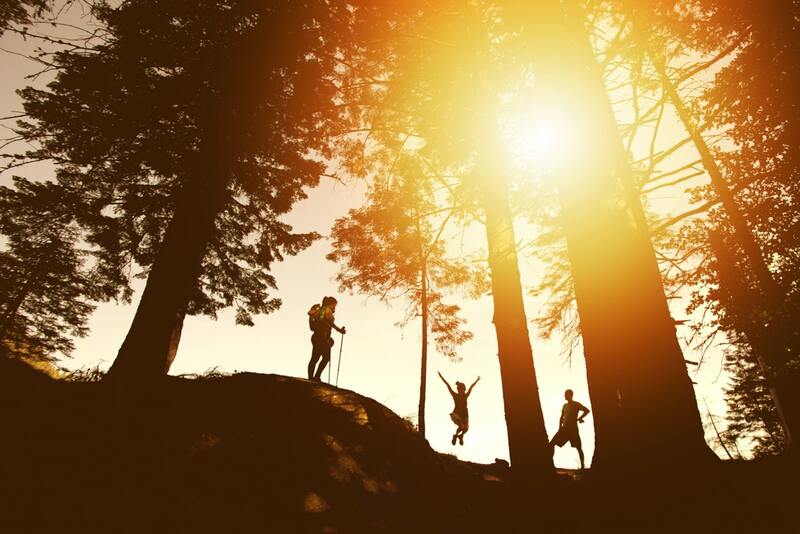 There are tons of great trails to choose from around Western North Carolina, from short two mile paths to over 30-mile hikes, so there are plenty of options for beginners and seasoned hikers alike. A few of the most popular stops in the area include the shorter trails leading to waterfalls and scenic outlooks at Chimney Rock State Park, the challenging four-mile mountain hike at the Grandfather Mountain Trail, or the 30 miles of nature to explore at the Art Loeb Trail. No one goes into a hike thinking they’ll have to deal with an emergency, but you should always be prepared to handle one—especially if you’re planning on spending an extended amount of time in the outdoors. 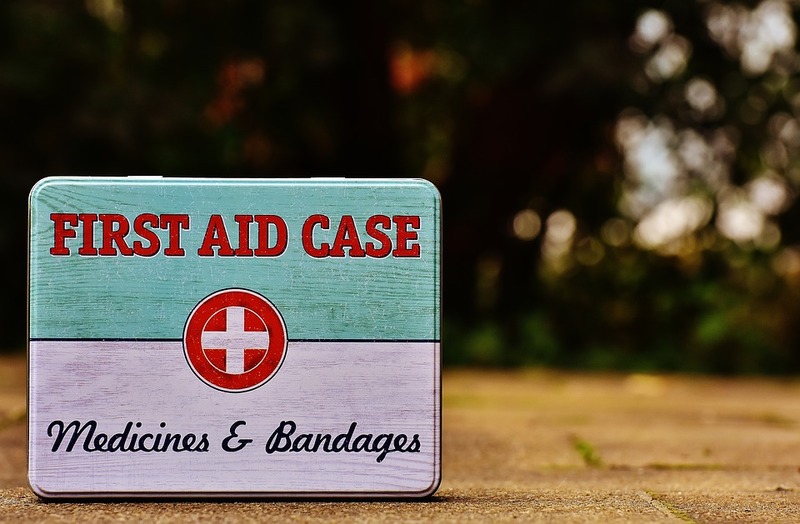 Having the right supplies will go a long way in the worst case scenario, but you should also brush up on what to do if you get injured, stranded, or otherwise incapacitated. Also, it’s a good idea to have your cell phone handy in case you can find a pocket of service. From there, be sure to share your exact coordinates with emergency services. When it comes to natural beauty and stunning outdoor areas, no place in the area is quite as unique as Western NC. If you’re ready to find your home in one of these mountainside communities and enjoy all they have to offer, give the team at Cielo Real Estate a call today.